Up your game at Sport Chek/Nevada Bob's Golf. 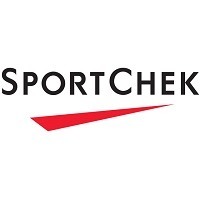 Canada's largest sporting goods & apparel retailer teams up with a leading golf supplier. Shop all of the best golf and sports equipment & clothing brands. Find the best athletic apparel, shoes, bicycles, sports equipment and more today at CF Polo Park in Winnipeg.